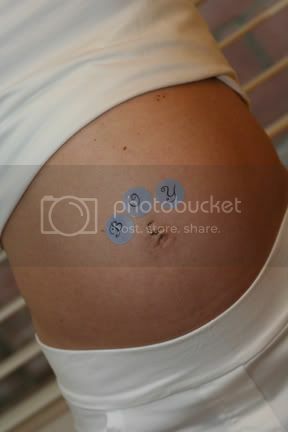 On Saturday I shot Hermineh's maternity portraits. She's 7 months pregnant (isn't she tiny?. They're not sure what they are having, but they think it's a boy! Hermineh and her husband Claude are so loving and they are really going to make great parents. This baby is very lucky! Check back for the newborn photos in a couple of months!